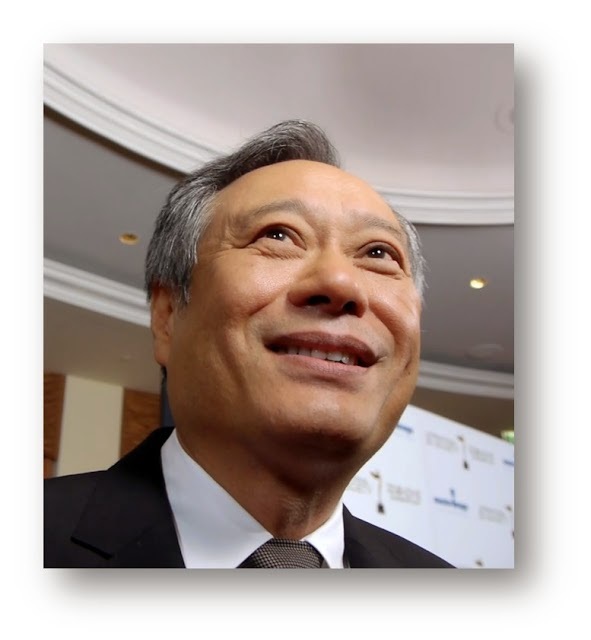 MarketSaw - 3D Movies, Gaming and Technology: Ang Lee To Tackle BILLY LYNN'S LONG HALFTIME WALK In Native 3D 4K HFR! Ang Lee To Tackle BILLY LYNN'S LONG HALFTIME WALK In Native 3D 4K HFR! When Ang Lee tackles a project he gives it his all and in this case the project is Ben Fountain's novel BILLY LYNN'S LONG HALFTIME WALK and he is going to shoot it in native 3D 4K and ultra high frame rate. When I spoke to Ang awhile back he told me that he's excited to work with 3D and having it available to him for projects - and now that we know what his next 3D project will be, my eyes lit up. As Lee did with LIFE OF PI, he will be leaping over new technological and creative barriers. To help him do so he's hired one of the best in Demetri Portelli (HUGO, 47 RONIN, THE YOUNG AND PRODIGIOUS T.S. SPIVET) and his team to handle the stereoscopic 3D. They'll be using Sony F65 cameras and the word is Lee's vision is breathtaking. As if you are really there. Think the D-Day scenes in SAVING PRIVATE RYAN but add in perfect immersive 3D shot in 4K and ultra high frame rate. Of course I'm sure Lee has many more surprises for us! Can't wait for this. Bravo Company and 19-year-old private Billy Lynn survive a harrowing Iraq battle that is captured by news cameras. They are brought home by the U.S. administration for a promotional tour, culminating at the spectacular halftime show of a Thanksgiving Day football game, all while facing an imminent return to the war. Almost the entire movie takes place during the day of the game, with flashes back to the underlying events and Billy’s heroism. This is a filmmaker driven project that is original and you simply know that care will be taken to present it in new and spectacular ways. More info when we get it!